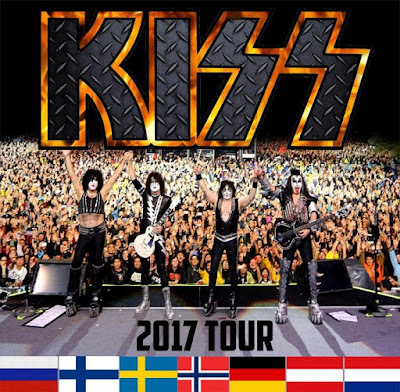 KISS, America’s #1 Gold Record Award winning group of all time in every category, are pleased to announce a series of Arena shows across Europe in May 2017. 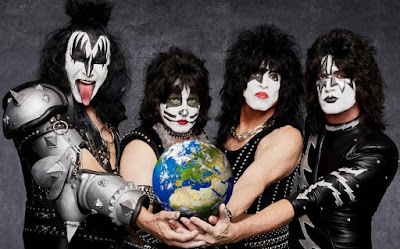 Paul Stanley, Gene Simmons, Eric Singer and Tommy Thayer slayed the USA across July, August and September 2016 with a SOLD OUT Arena tour. 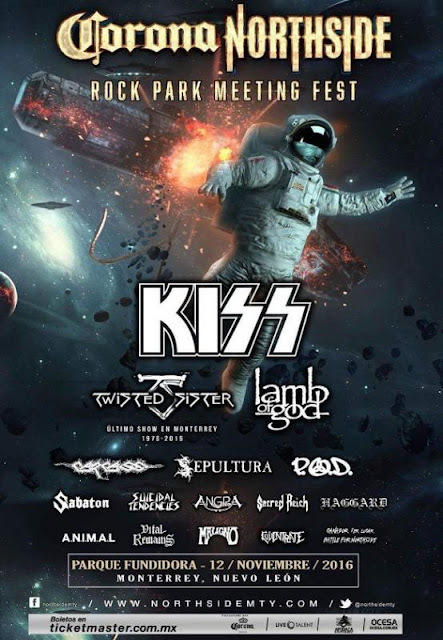 They heard the calls from their European fans and they return for the first time since 2015’s series of SOLD OUT Festival and Arena shows across Europe. KISS are one of the most iconic and influential rock acts of all time. The band have released 44 albums and sold over 100 million records worldwide. 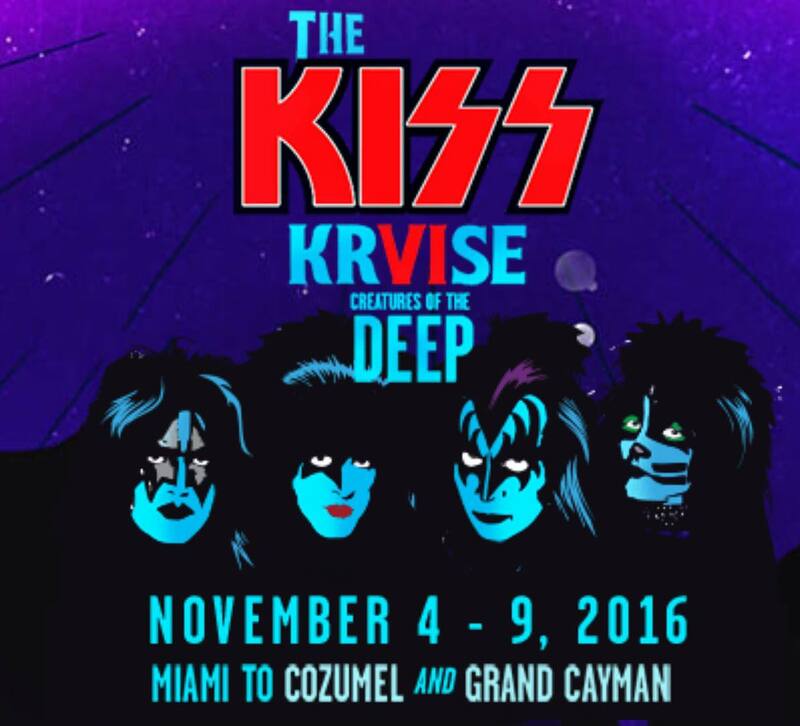 Consummate live performers, the band’s illustrious career is marked by record breaking global tours. 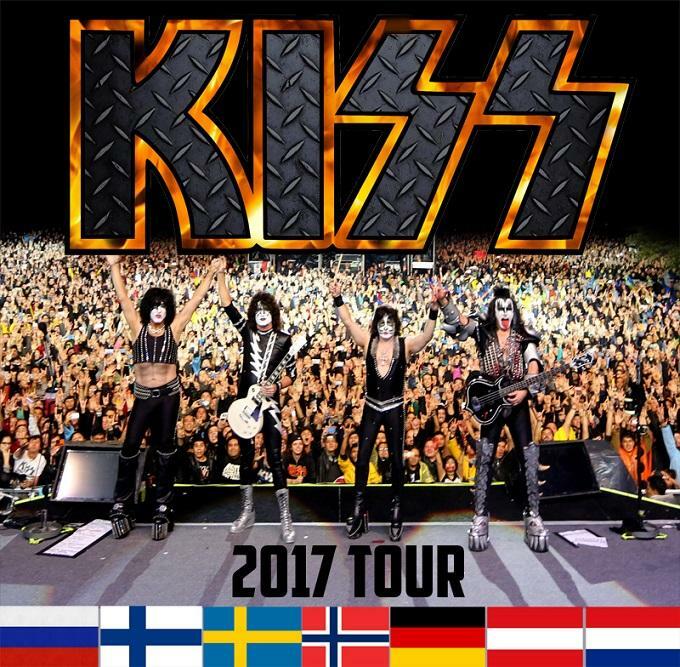 KISS across Europe in 2017 is not to be missed. 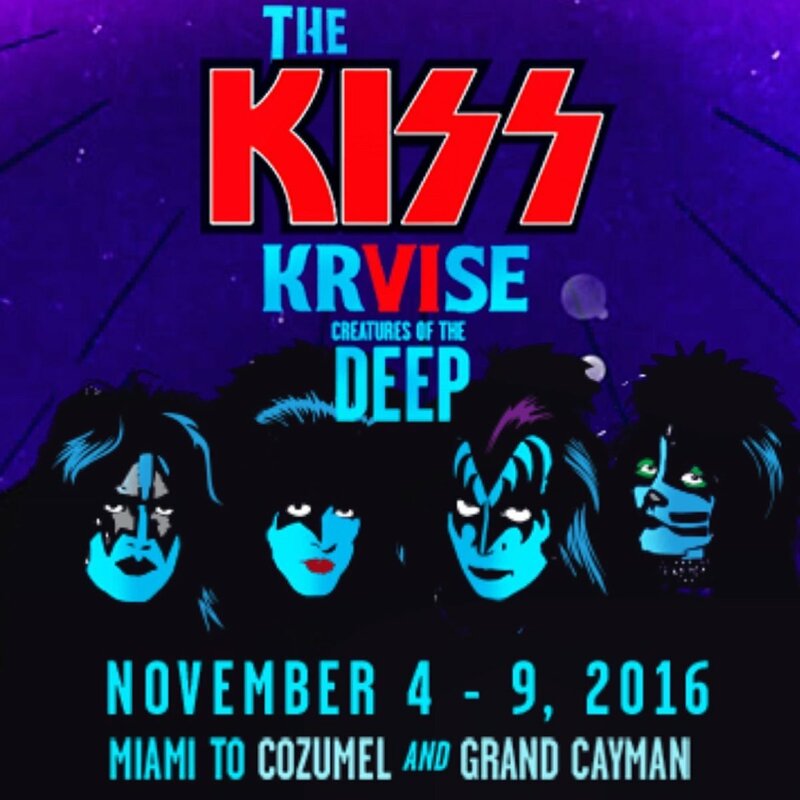 Exclusive KISS ARMY ticket and VIP Pre-Sales begin today. Times & dates vary by country. 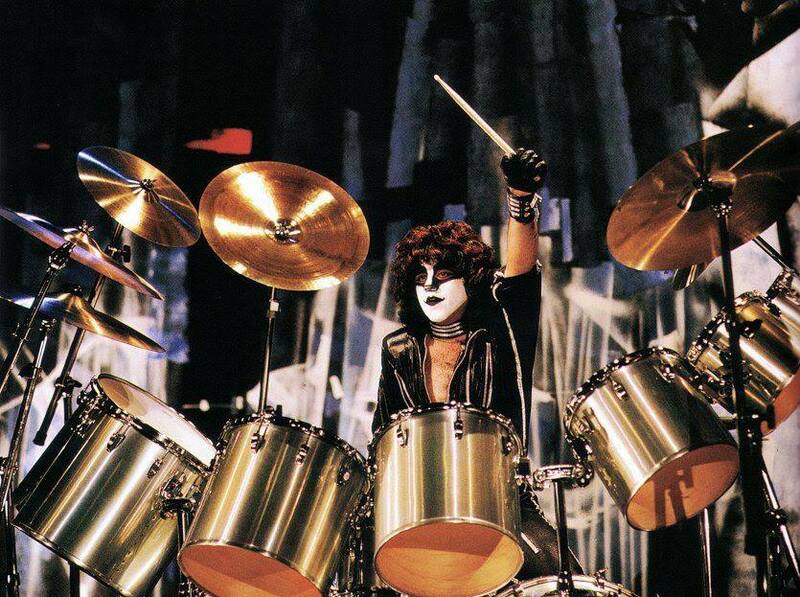 Paul Charles Caravello, better known as Eric Carr, passed away twenty five years ago today. Take some time to remember Eric today. 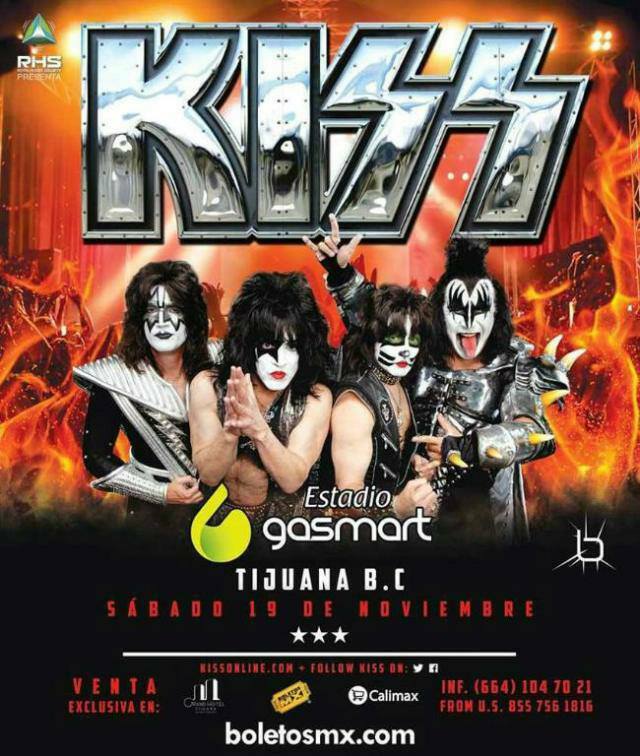 Here's the set list for KISS' show in Tijuana on Saturday, November 19, 2016. Here's the set list for KISS' show at the Corona Northside Rock Park Meeting Fest In Monterrey, Mexico on Saturday November 12, 2106. 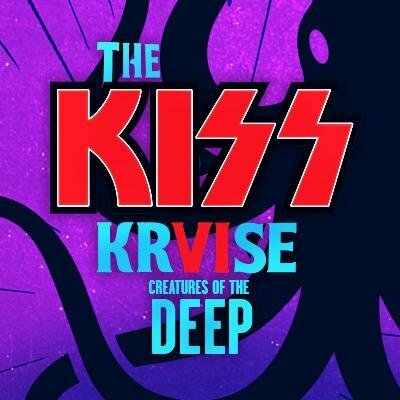 Tommy Thayer: "Ace Frehley Is A Big Influence On Me As Well"
KISS was asked who were their influences during KISS Q&A aboard The KISS Kruise VI. KISS guitarist Tommy Thayer's answer is cut off a bit at the beginning of this video (above) but he clearly states Ace Frehley as a big influence on his guitar playing. 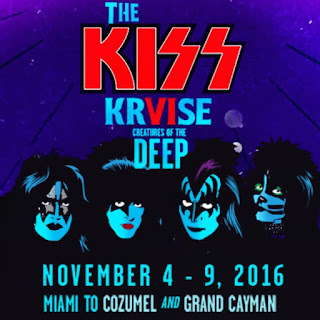 Here's fan video of KISS performing "Wouldn't You Like To Know Me" aboard the KISS Kruise VI on November 6, 2016. 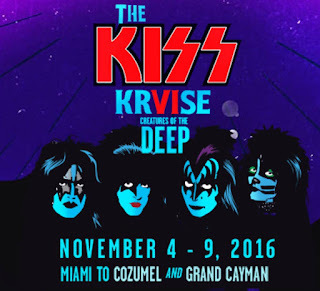 Here's KISS performing "Creatures Of The Night" during the first of two electric shows aboard the KISS Kruise VI "Creatures Of The Deep" on Sunday, November 6, 2016.